Choose 'UK' for delivery within the UK, 'International' for the rest of the world. 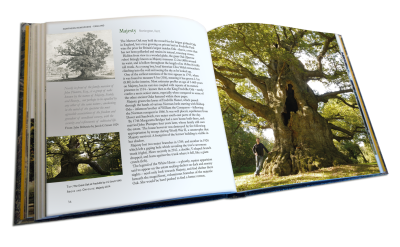 “Following the success of Britain’s Tree Story for National Trust in 2011, I set out to capture 100 historic, ancient trees of the world in words and pictures. 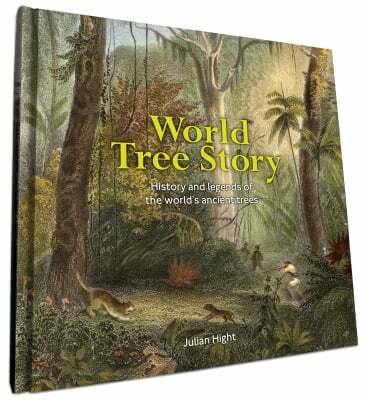 The result is ‘World Tree Story – history and legends of the world’s ancient trees’ – a lavishly illustrated 256 page hardback book documenting 100 magnificent trees in 39 countries. 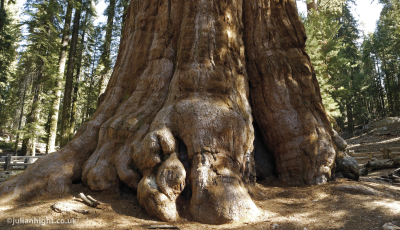 A celebration of the world’s oldest, largest and most famous trees (and sometimes not so famous), detailing their story, while also telling the human tale. 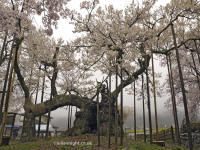 World Tree Story is celebration of some of the world’s most majestic trees, and ultimately a call for their preservation. 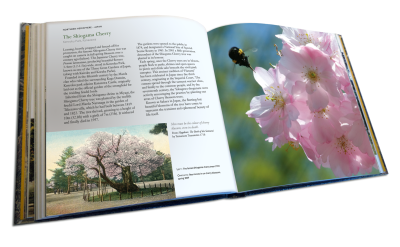 Julian Hight trained as a graphic designer and musician and has spent most of his working life in publishing. 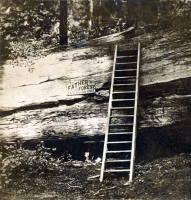 His interest in trees started at a young age as he was lucky enough to live near accessible woodland as a child which had a profound effect on him. 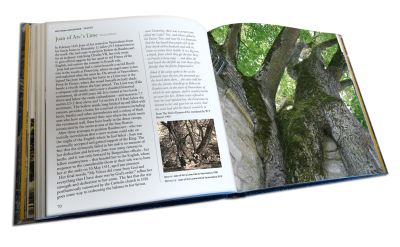 Author of Britain’s Tree Story in 2011, he is an active member of the Woodland Trust and has launched successful campaigns to save endangered trees in the county of Somerset.